Earl's is proud to offer the state-of-the-art in plumbing hardware for professionals and serious enthusiasts. 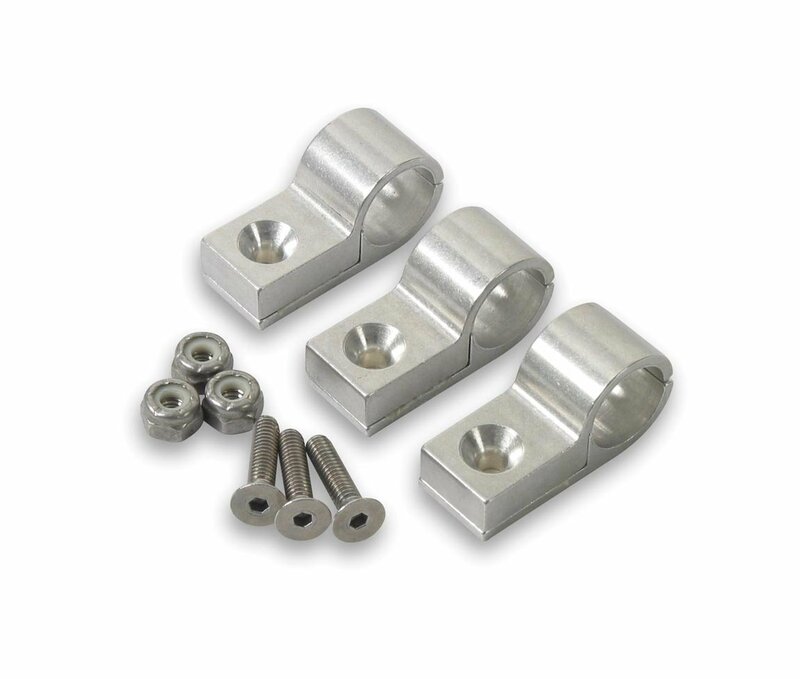 Crafted from 6061-T6 billet aluminum alloy, these clamps are the finest available to finish off a professional plumbing installation. For separating, isolating, and securing fuel lines, brake lines, & brake hoses. Earl's has the wides selection available to finish off your engine compartment.